Their golf resort not only offers superb accommodation and unparalleled scenery, but also boasts an 18-hole championship golf course. 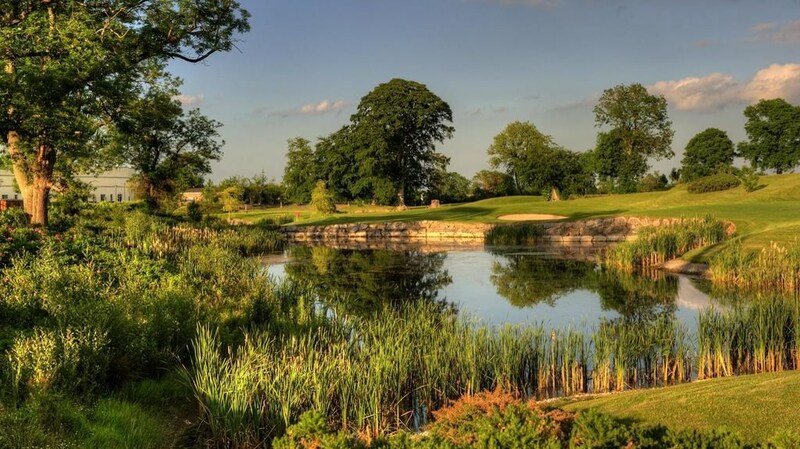 Designed by former Ryder Cup Legend, Late Christy O'Connor Jnr. 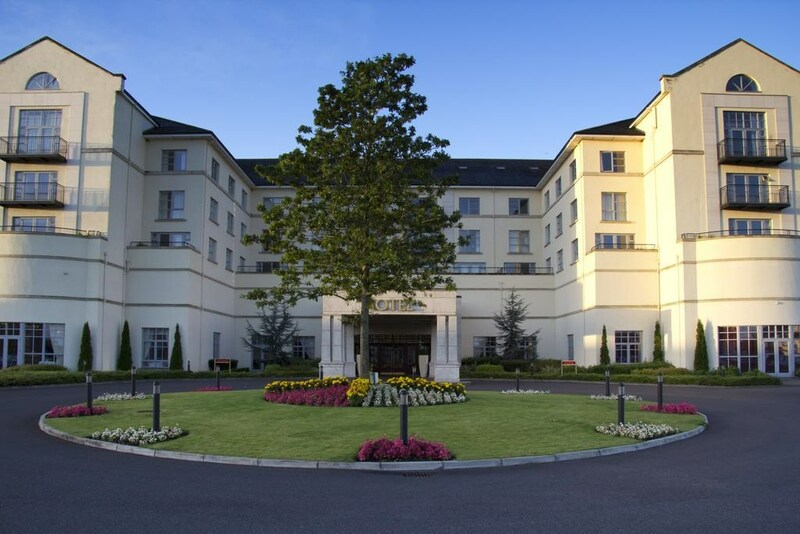 A golf hotel and resort unlike any other, Knightsbrook Hotel Spa & Golf Resort is situated in the designated heritage town of Trim, a mere 35 minutes from Dublin City Centre. 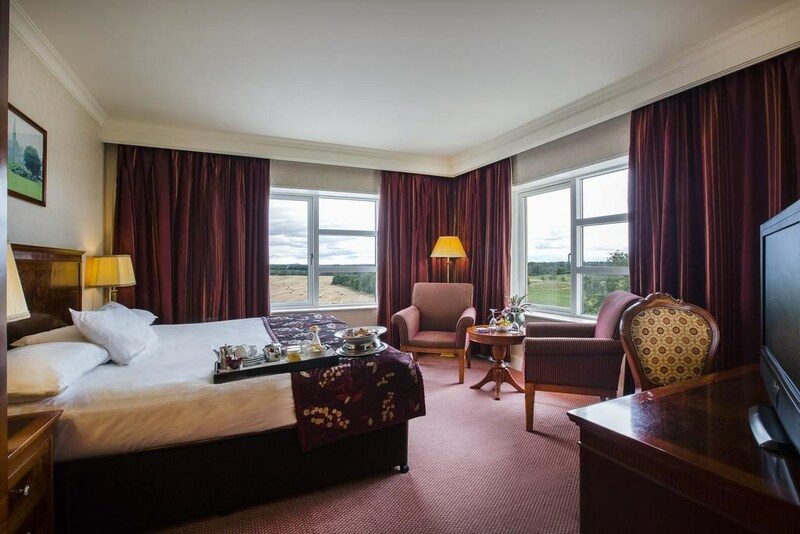 Located in Trim, the Knightsbrook Hotel is set in 186 acres of rolling parkland. It offers a Championship golf course, luxurious bedrooms, fine-dining, pool, and a spa and health club. 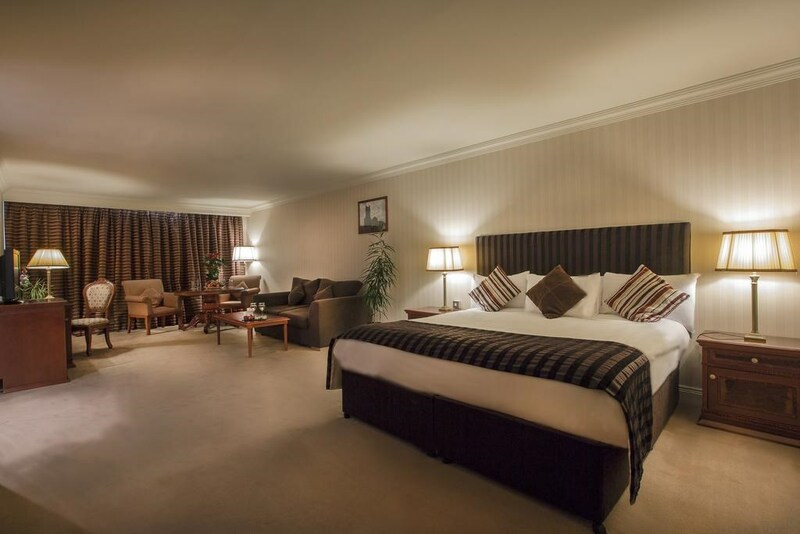 The air-conditioned rooms at The Knightsbrook Hotel & Golf Resort are beautifully furnished and feature flat-screen satellite TV and free Wi-Fi. 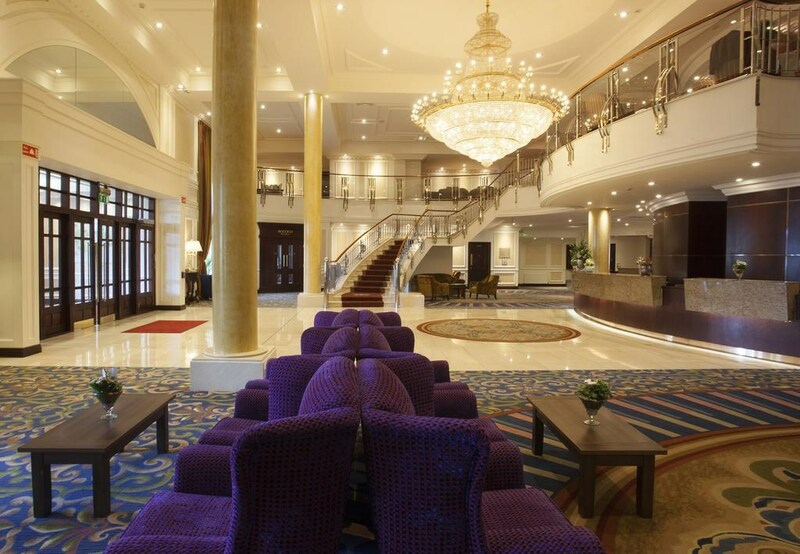 They include luxury bathrooms with designer toiletries and there is also a 24-hour room service menu available. The River Spa offers a range of massages, body wraps and exotic treatments. 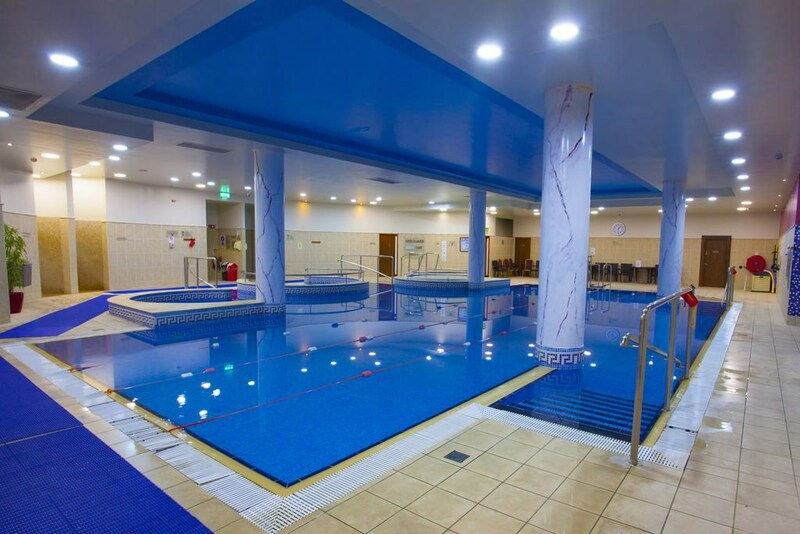 The health club boasts a sauna, hot tub and a modern gym, there are also regular fitness classes. Christy O’Conor Jnr. designed the hotels golf course. The Rococo Restaurant offers a sophisticated dining experience, whilst the Terrace Lounge has a light menu and stunning views. Guests can unwind with a drink at Gulliver’s or Swift’s Bar. The Hill of Tara and Bective Abbey are within a 5-minute drive. Horse-riding, fishing and beautiful walking routes are all available locally. 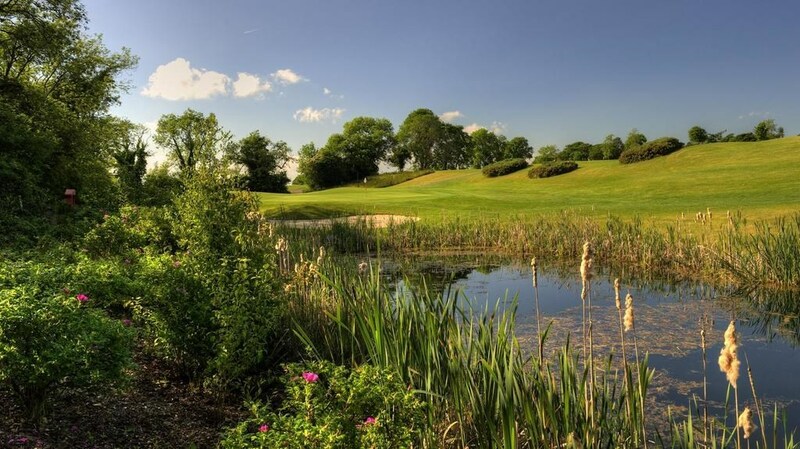 The Knightsbrook Course enjoys a stunning location with views over undulated fairways, testing greens and demanding water features. 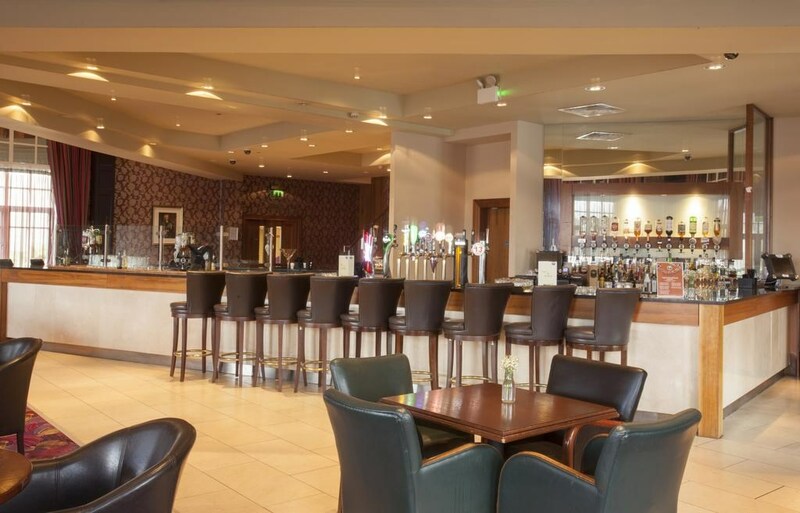 The clubhouse is spacious and contemporary, with access to the Gulliver's Lounge & Restaurant where you can enjoy a bite to eat after a long day on the greens. Alternatively, freshen up in their luxurious locker rooms and peruse their extensively stocked Golf Shop for some bits and pieces that can help you to improve your performance on the course. 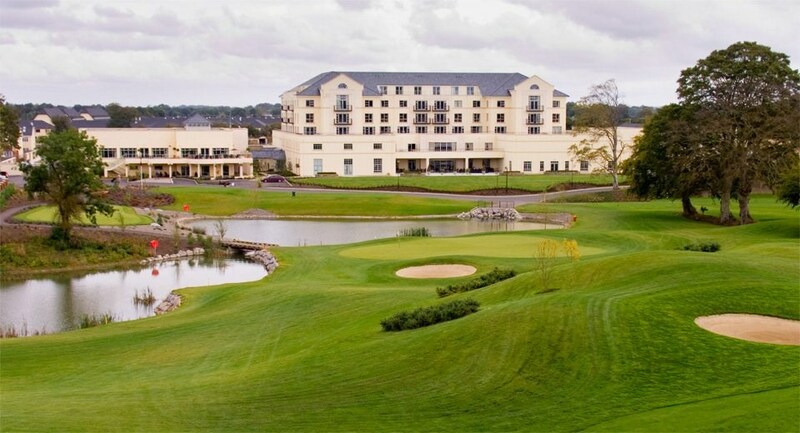 The Knightsbrook golf course is fast becoming a popular destination for golf holidays in Ireland. 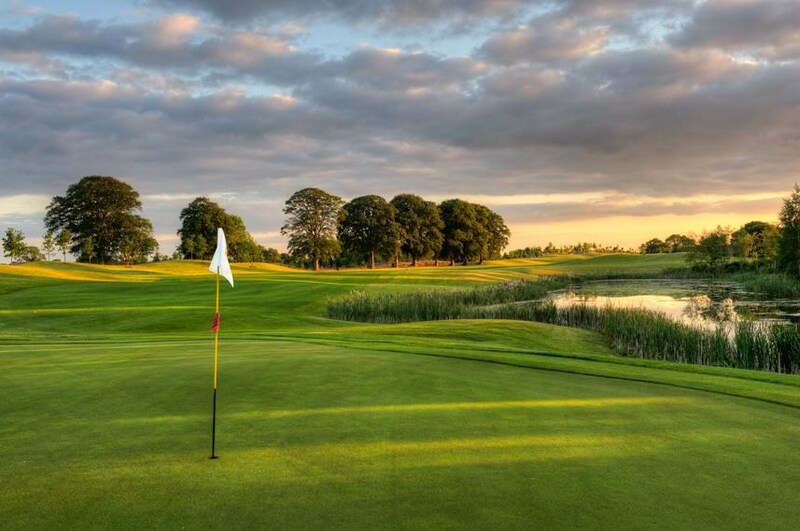 It is also a favourite venue for society- and corporate golf days, as well as residential golf and leisure breaks. 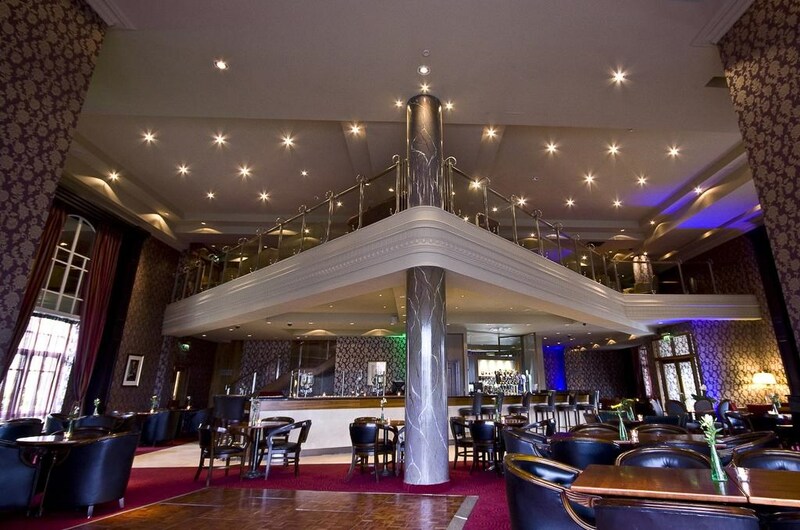 With its excellent facilities, convenient location, efficient staff members and friendly service, you can understand why both novices and seasoned players return to Knightsbrook time and time again.